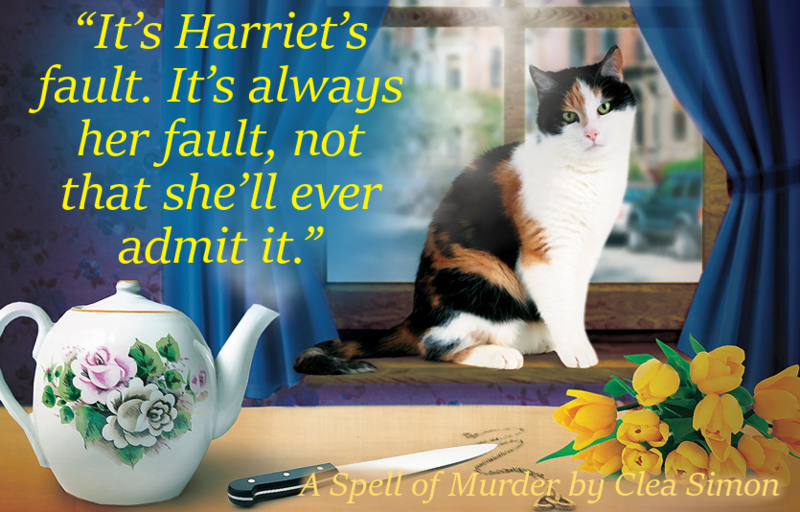 A Spell of Murder (Witch Cats of Cambridge Book 1) by Clea Simon is on virtual book tour. 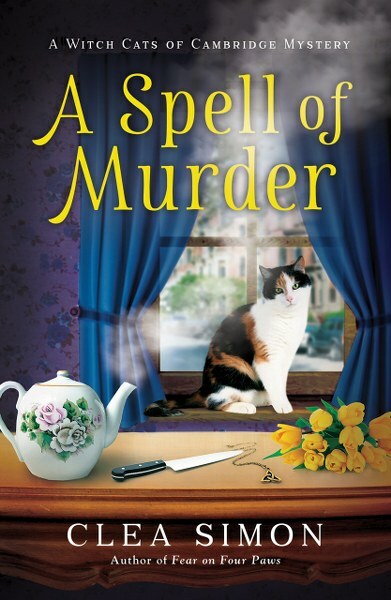 The cozy mystery stops at Readeropolis with an excerpt. 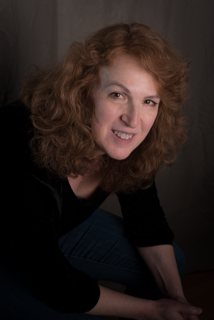 Be sure to enter for a chance to win the giveaway for a $15 Amazon GC or a paperback copy of Parrots Prove Deadly by Clea Simon (1 winner each) and follow the Silver Dagger book tour (for other dates see the link at the bottom of the post). I like the cover, sweet kitty.